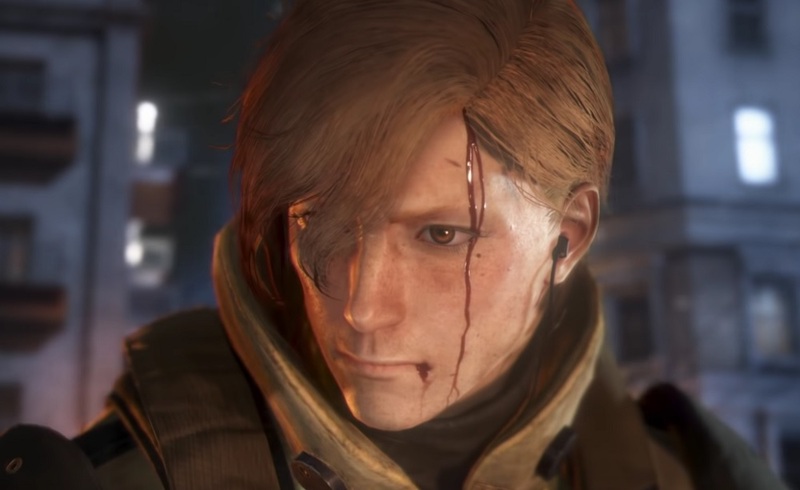 Tomorrow sees the Japanese launch of Square Enix's new action-adventure title, Left Alive. Set within the Front Mission universe, Left Alive follows the adventures of a trio of military specialists as they attempt to liberate the city of Novo Slava. As you can see from the launch trailer below, our heroes must rely on their mech-piloting skills, weapon expertise, close-quarters combat abilities and even the art of stealth if they are to pick their way through danger and liberate the citizens of the war-torn locale. Sometimes you'll need to be the scalpel, sometimes you'll need to be the hammer. Left Alive launches tomorrow on PS4 in Japan. Western fans will have to hang on until March 5, when Left Alive launches on both PS4 and PC.